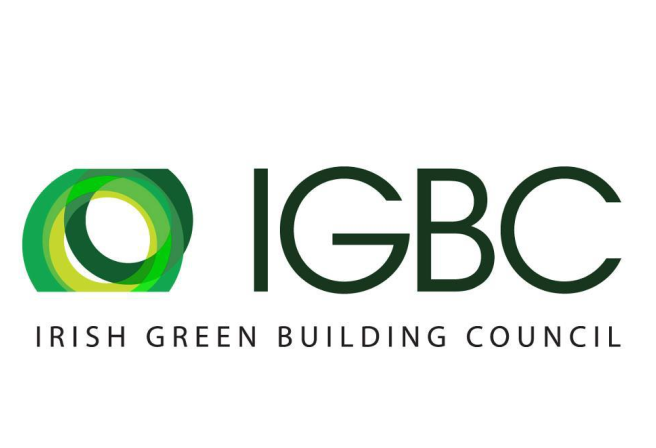 A scheme of social housing in Dublin has become the first to achieve the Irish Green Building Council (IGBC)’s Home Performance Index (HPI) label. The block of apartments at Rathmines Crescent was built by Dublin City Council and designed by its own architects. The label allows housing providers and private developers to highlight the quality and sustainability of their homes to occupants, investors and home buyers. The Home Performance Index label was developed by the IGBC after extensive research and consultation with the industry to encourage quality and excellence in the development of new homes. The HPI certificate demonstrates that the home has been designed and constructed with care to ensure low running costs, enhance the health and wellbeing of the occupants and minimise environmental impacts. The certificate was presented to Dublin City Council on 6 October by minister for housing, planning and local government Simon Coveney TD, and Pat Barry, CEO of the Irish Green Building Council. Sustainability labelling schemes such as HPI have become increasingly important for banks when assessing mortgage default risk, with the European Mortgage Federation recently announcing the intention to develop a green mortgage product which could allow Irish banks to offer discounted mortgages to homebuyers of certified green homes.